Searching for inspiration? 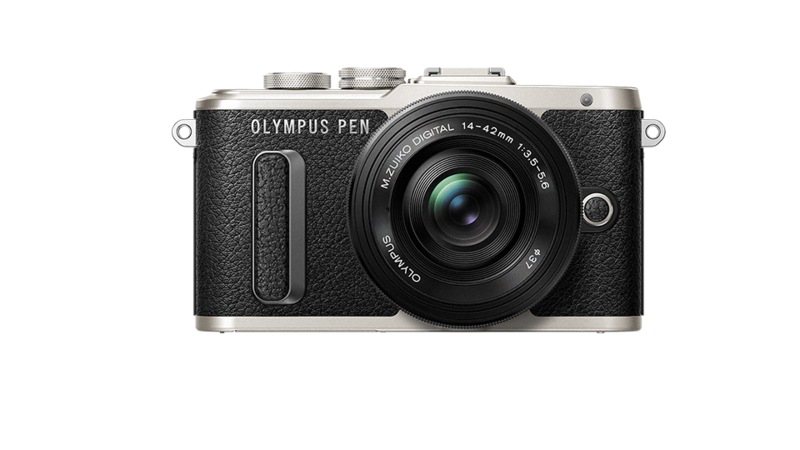 Make the new OLYMPUS PEN E-PL8 your personal muse. 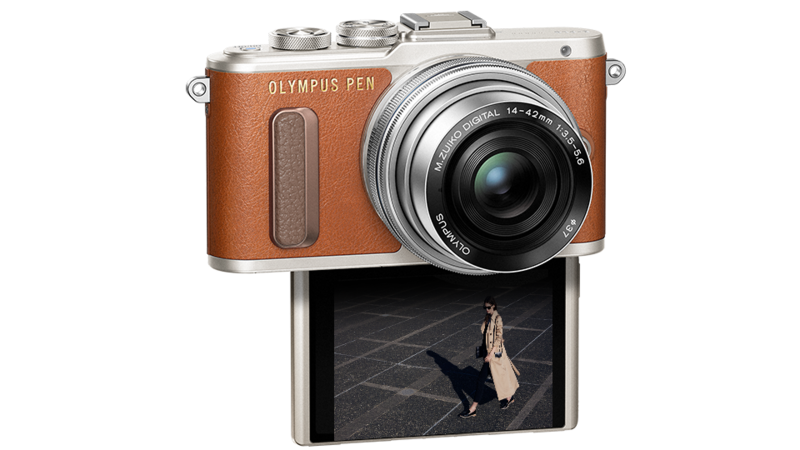 In a stylish shade of brown and other classy colours, this digital camera is going to be the IT Piece of the year! 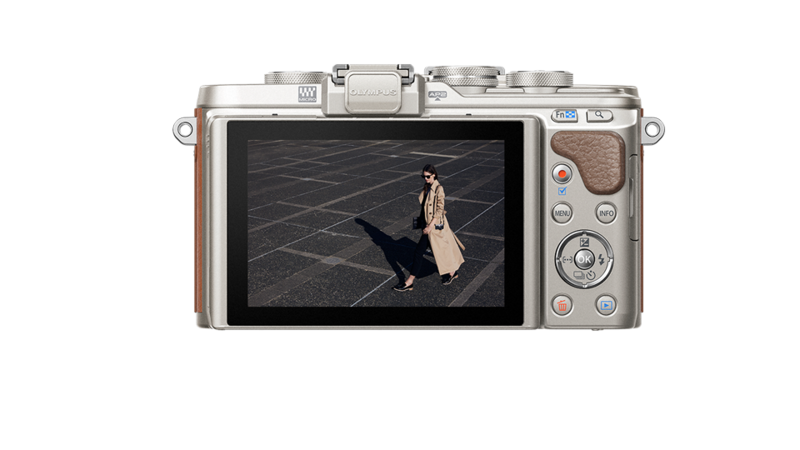 The modern design merges easy functionality with classic curves and leather tone surfaces with contrasting high quality metal that make the E-PL8 shine just like you. 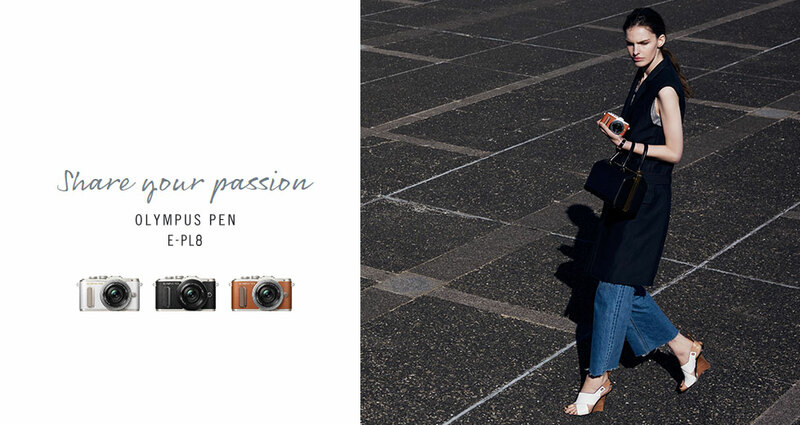 Straps from our Fashion Accessory Collection that match the body colour will make this professional camera an accessory you will adore and others will desire. We all love selfies! But as anyone who ever tried to take a good one knows: selfies are an art form in themselves and difficult to get right. 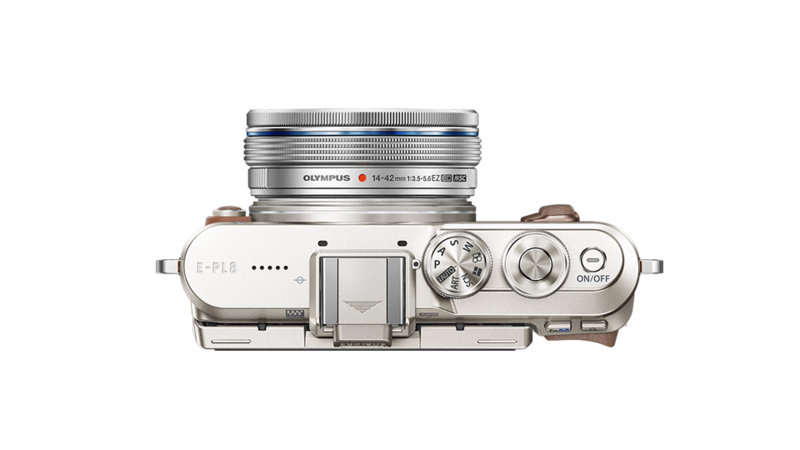 With the new OLYMPUS PEN E-PL8 your self-portrait looks great the moment you press the shutter button for the first time. 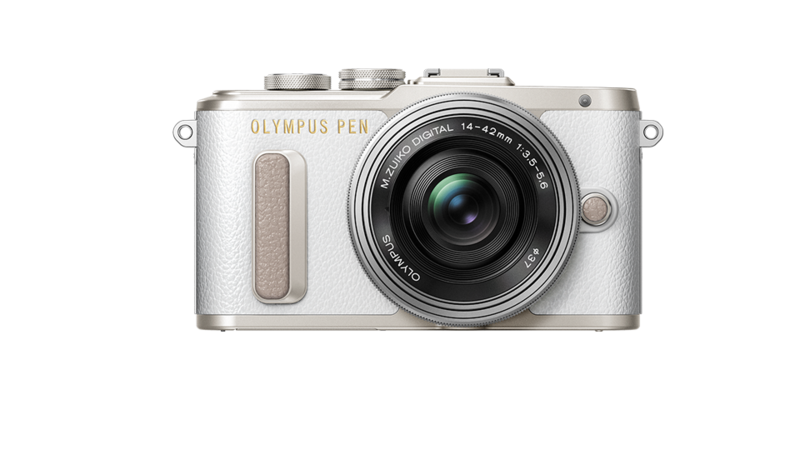 Fold down the touch screen and the mirrorless camera automatically switches into selfie mode. 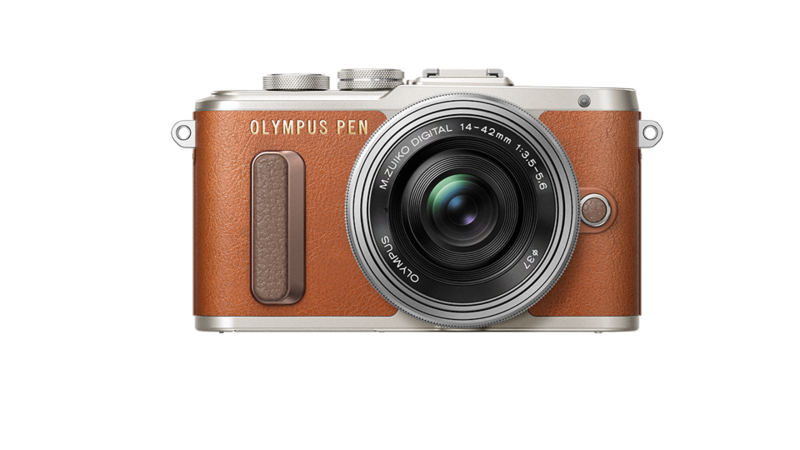 Hello gorgeous, bye-bye odd contortions!